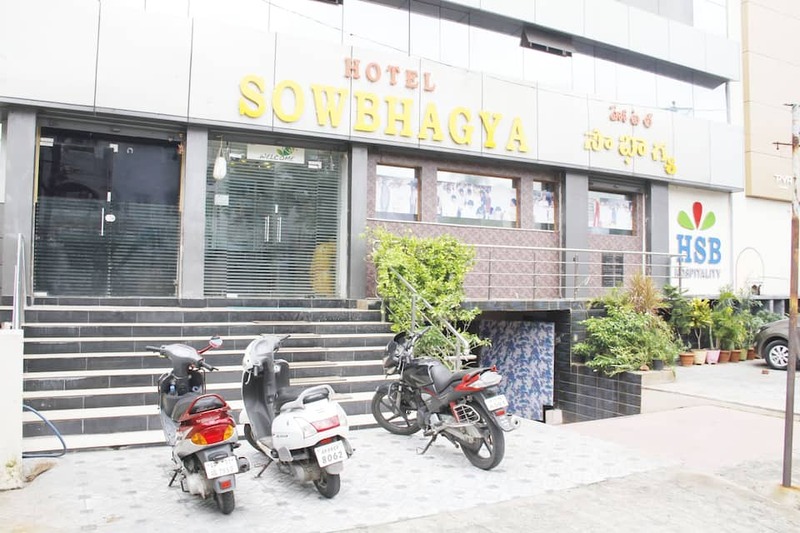 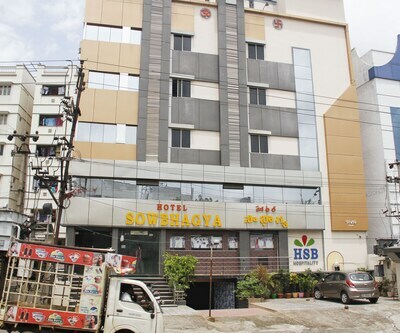 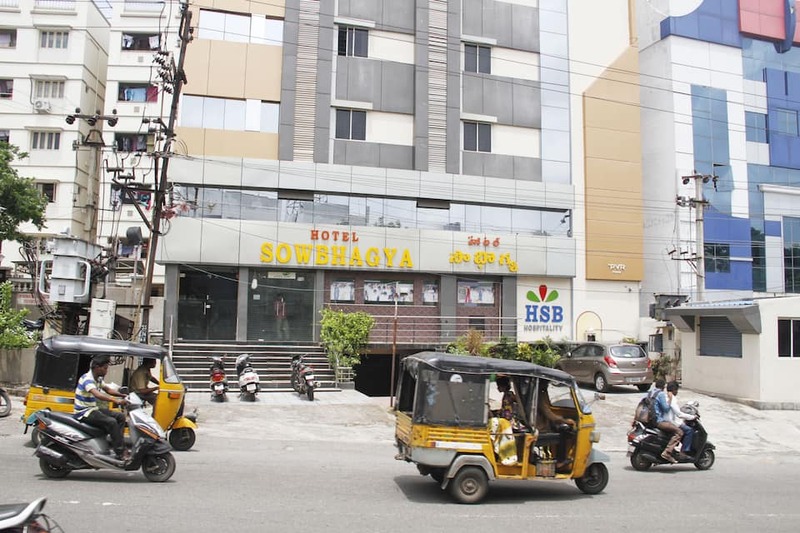 Providing free Wi-Fi connectivity to its guests, Hotel Maa Sowbhagya is at 3 km from the Visakha Museum. 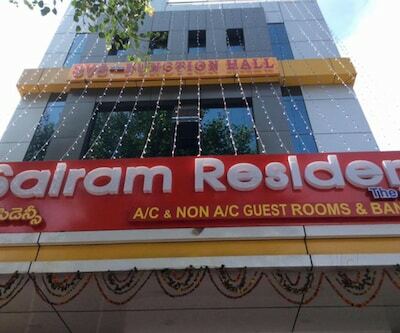 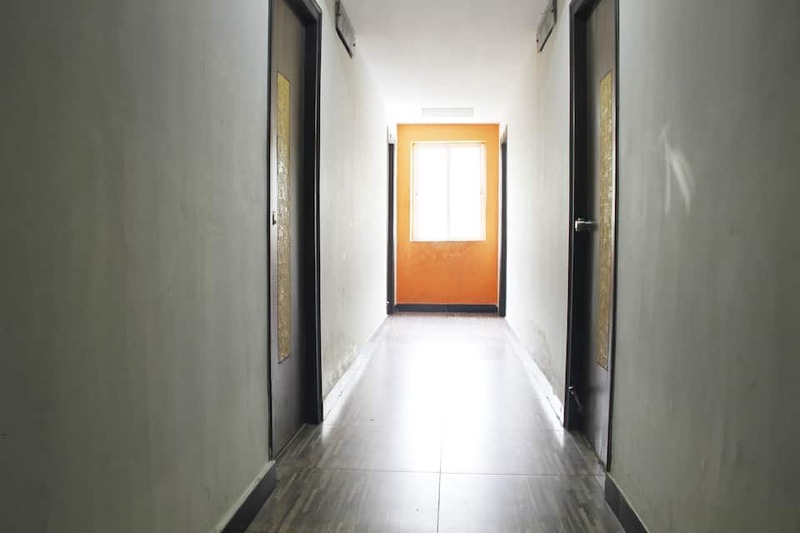 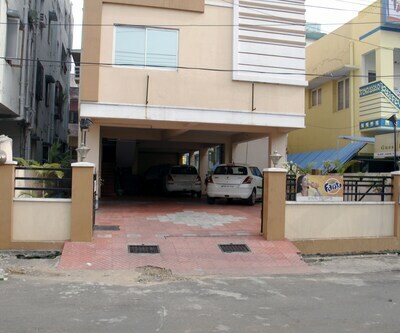 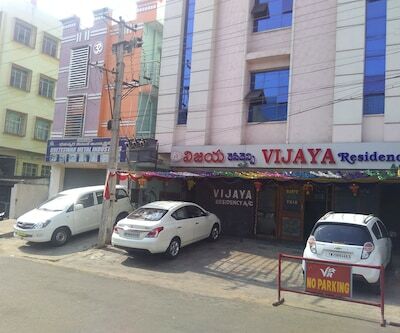 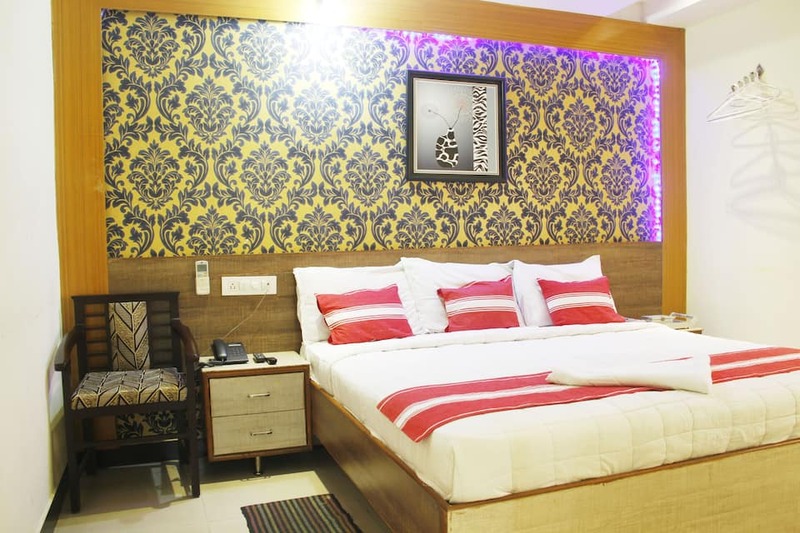 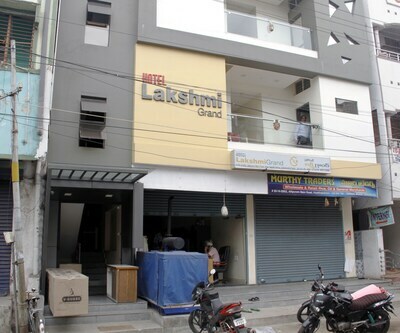 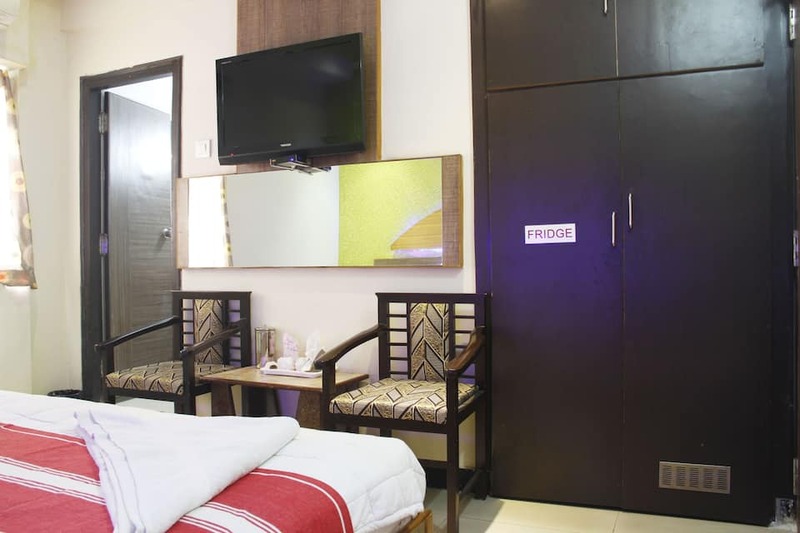 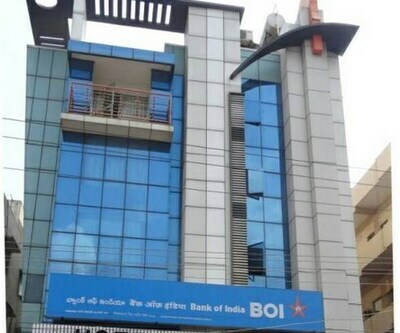 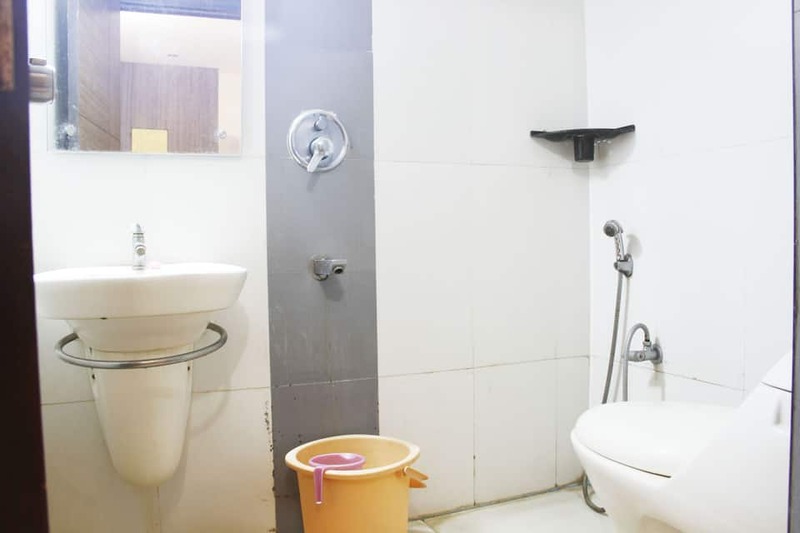 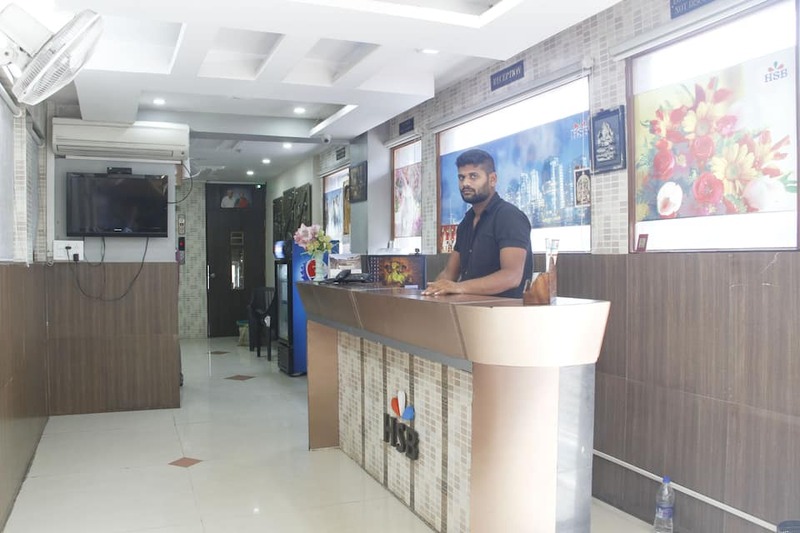 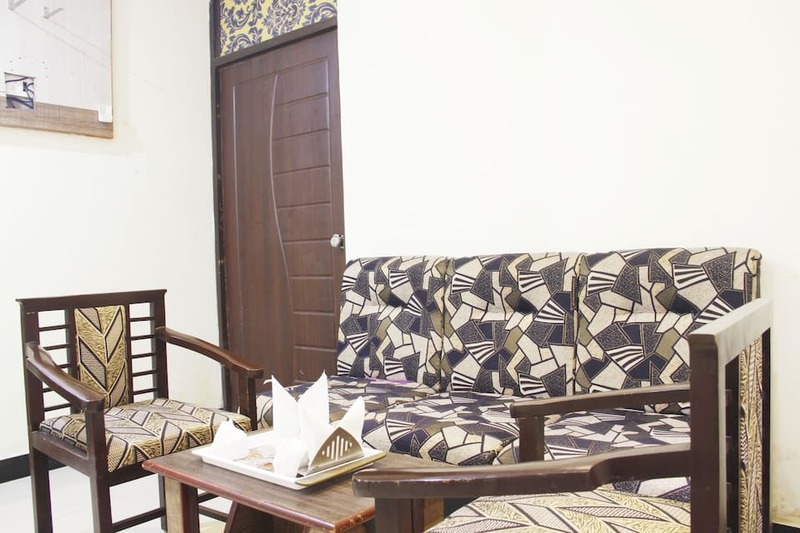 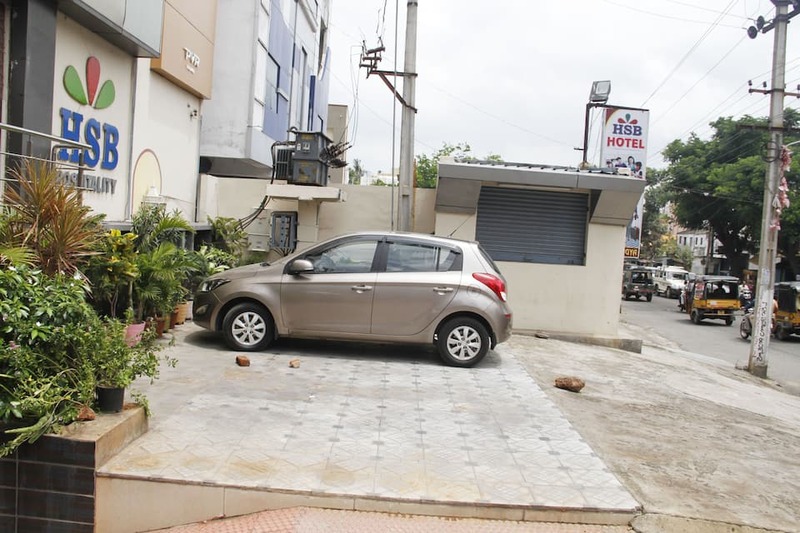 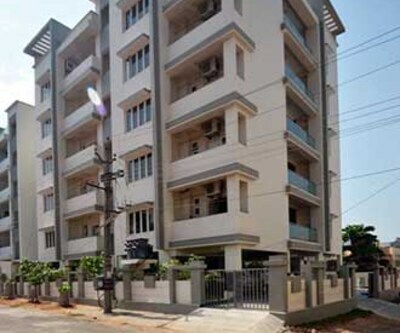 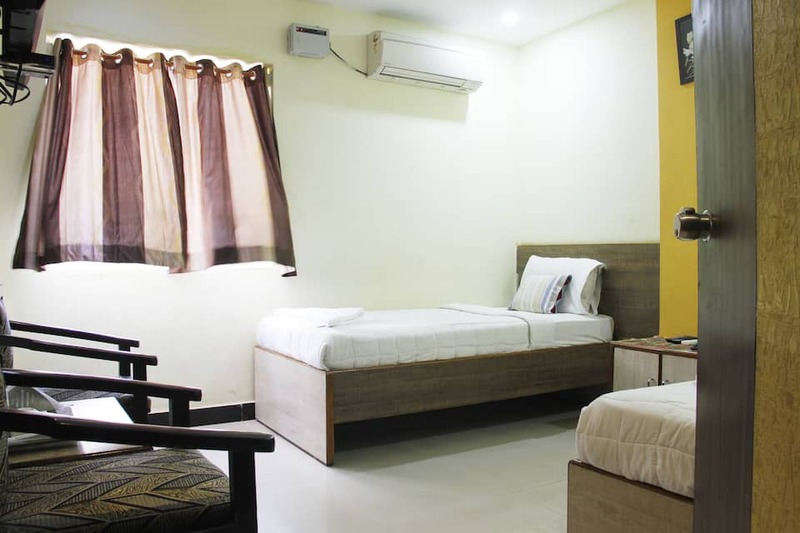 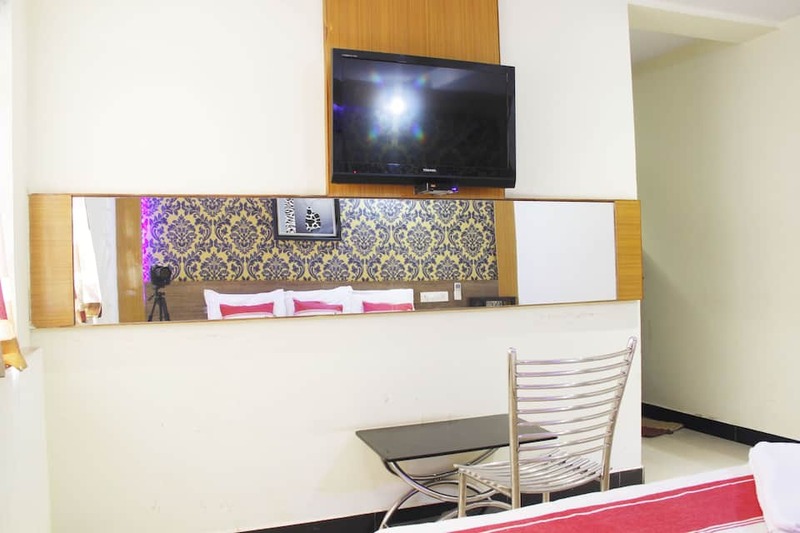 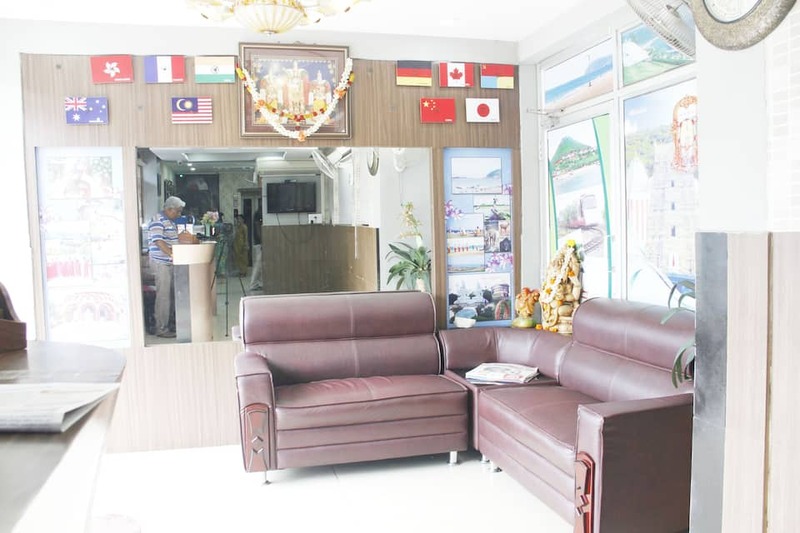 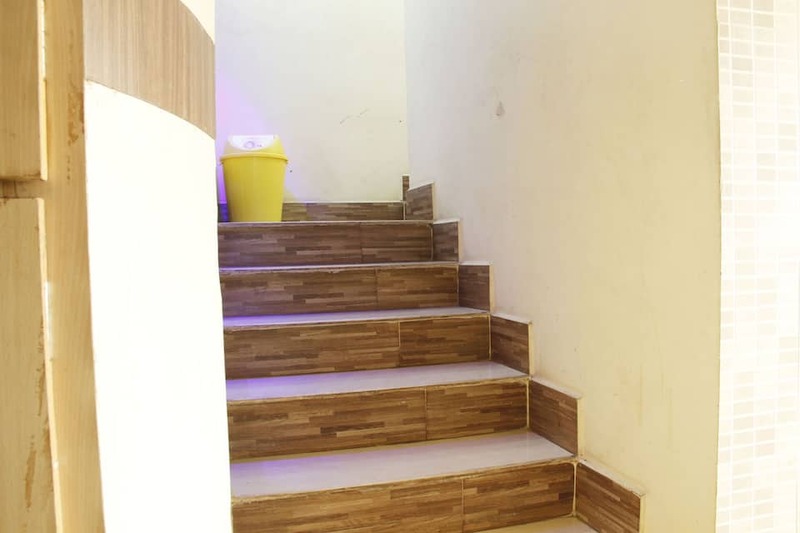 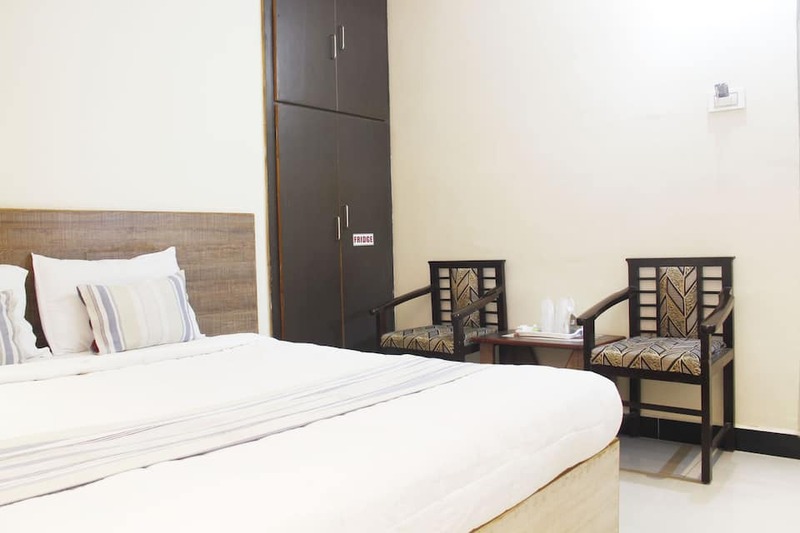 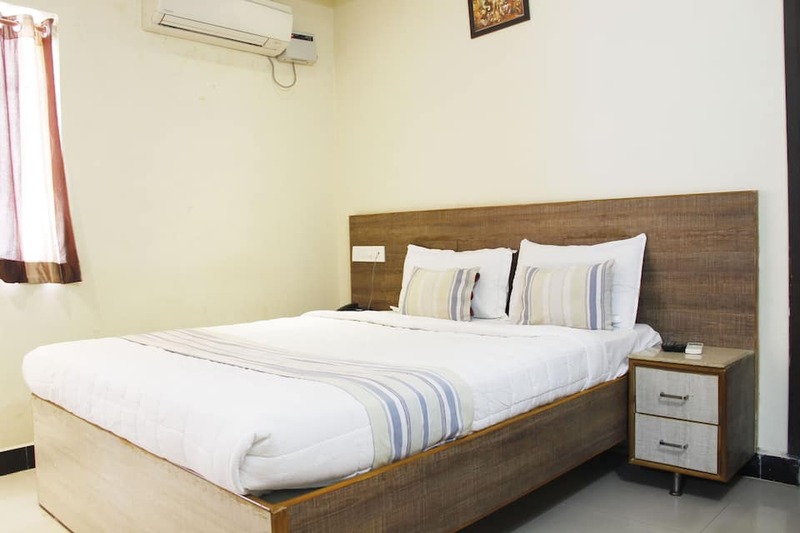 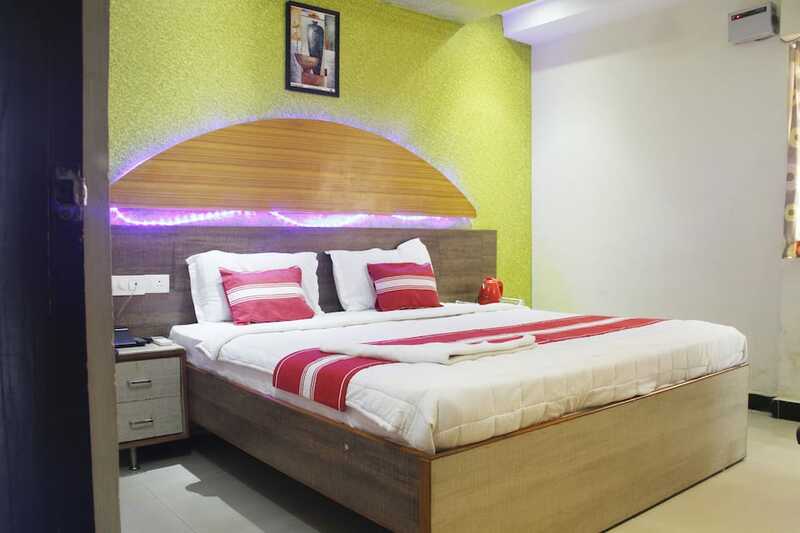 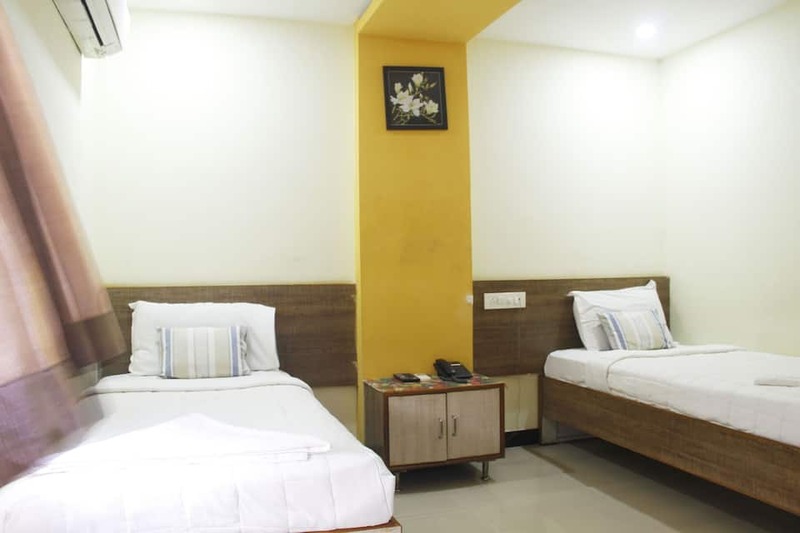 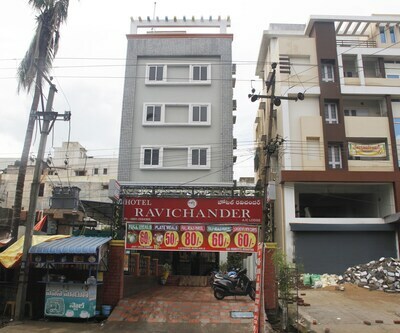 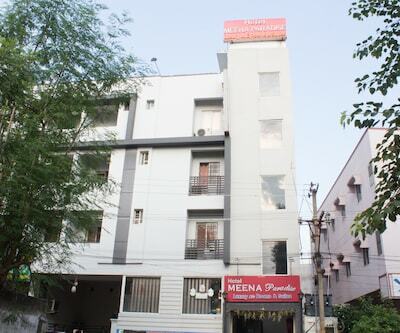 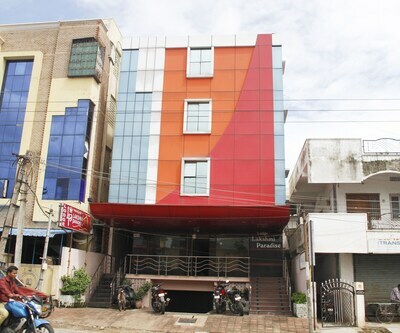 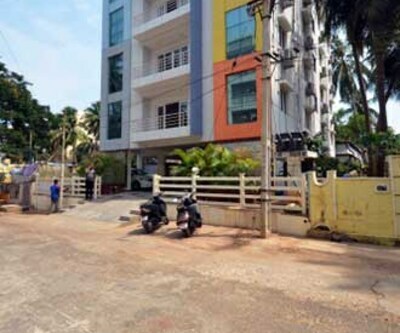 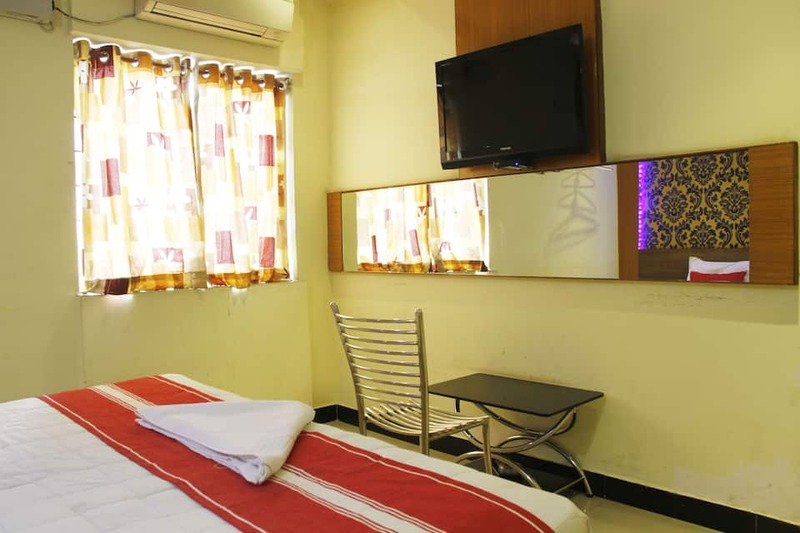 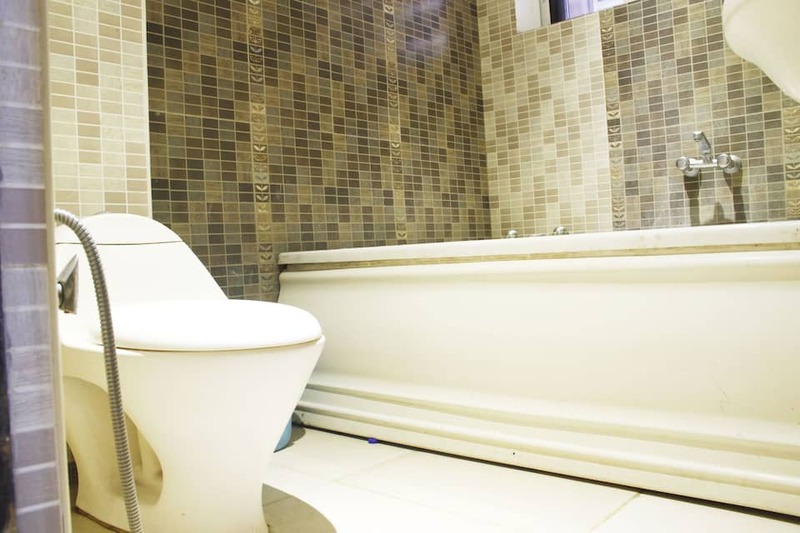 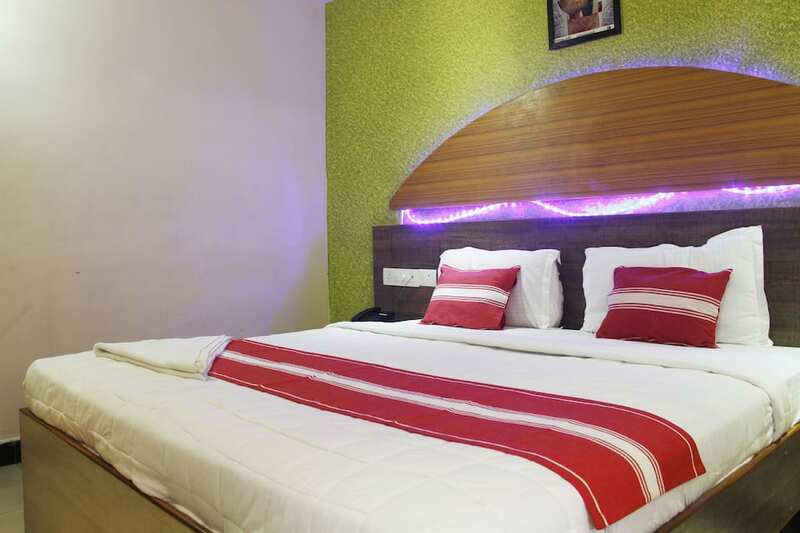 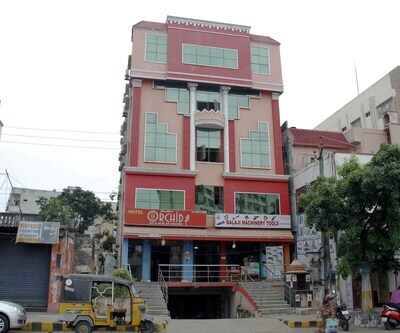 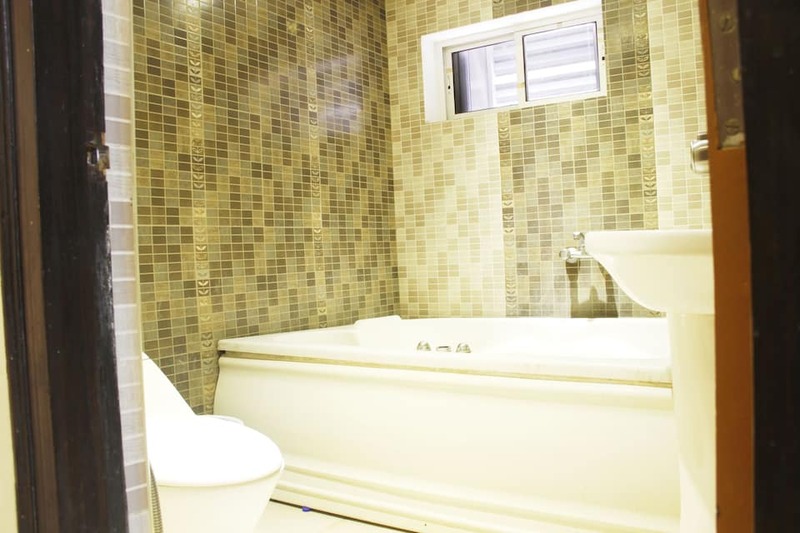 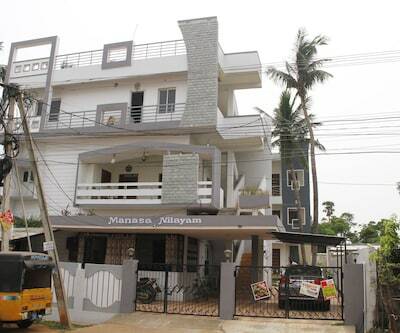 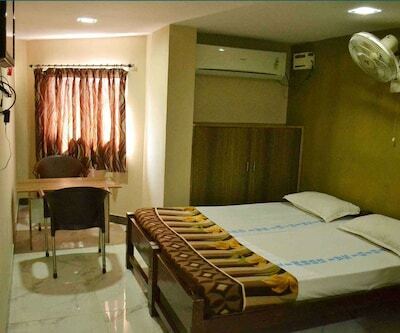 This boutique hotel in Visakhapatnam is reachable from the Marripalem Railway Station (11 km).The hotel has 27 air-conditioned and well-appointed rooms on 5 floors. 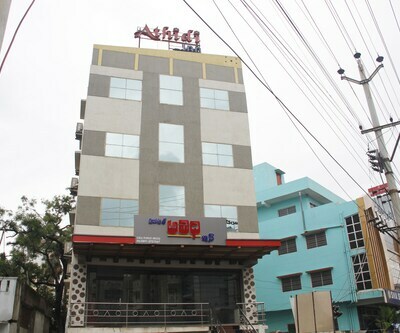 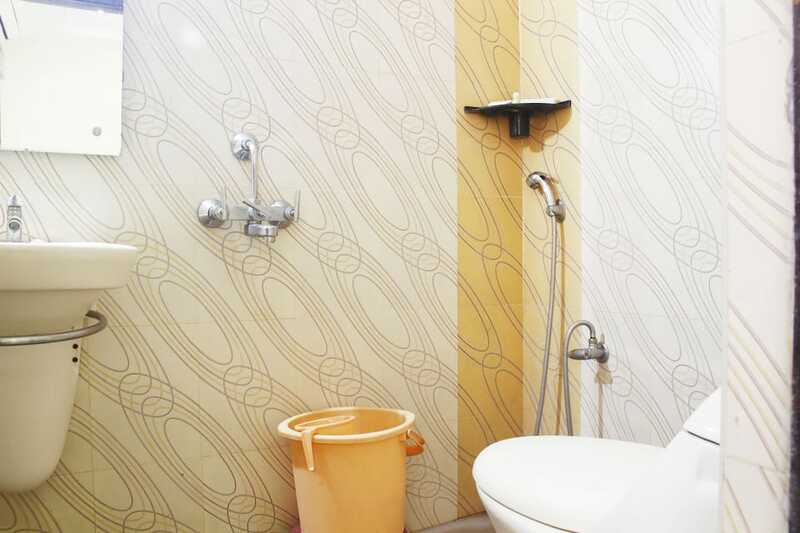 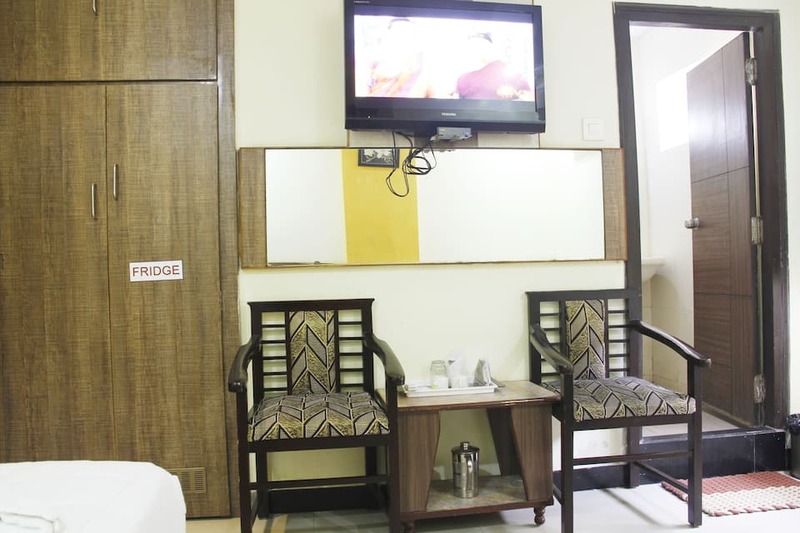 Each room is equipped with a color TV, mini-bar, tea/coffee maker, and telephone.This Visakhapatnam hotel provides room service to its guests. 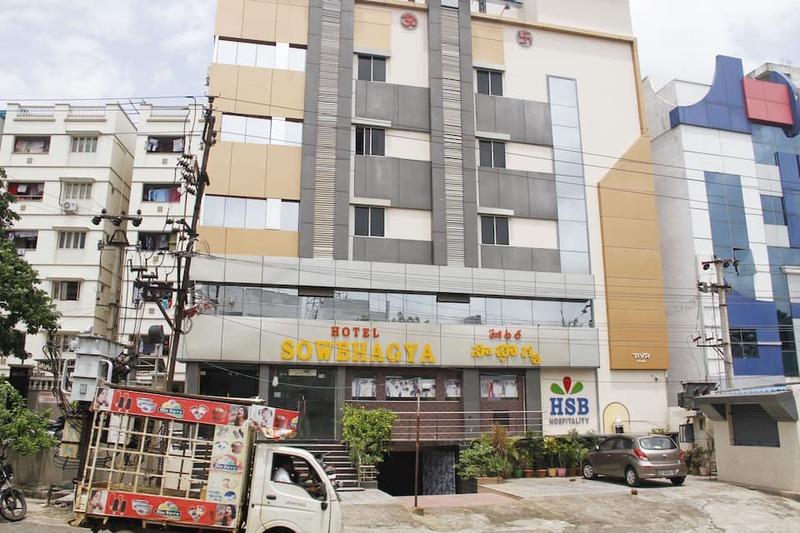 Guests can also avail of 24-hour front desk assistance.From Hotel Maa Sowbhagya, the Visakhapatnam Airport is at a distance of 8 km and the Maddilapalem Bus Station is at 3 km. 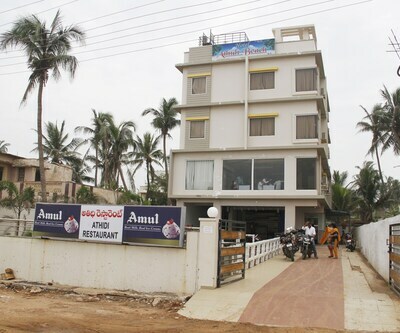 Guests can visit places, such as the Ramakrishna Beach (3 km), Rishikonda Beach (14 km), and Kailashigiri (9 km).